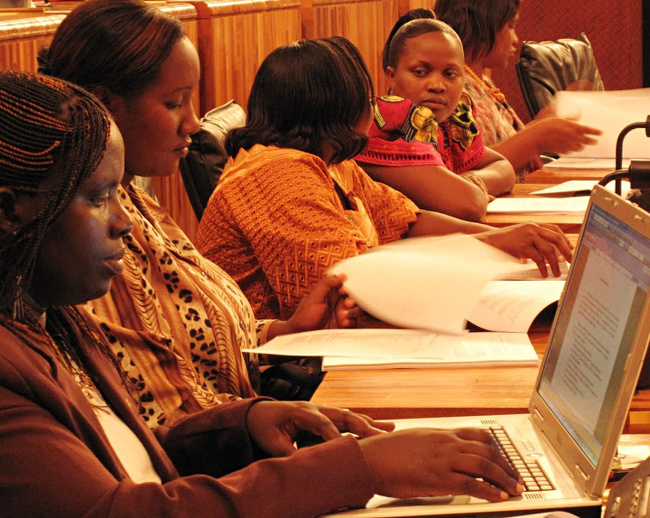 Rwanda, South Africa, Senegal, and Cuba Make List of 9 Countries With Highest Number of Women in Parliament. 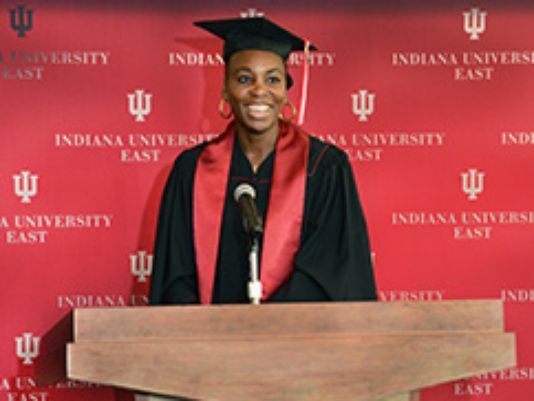 Venus Williams Earns a Bachelor of Science in Business Administration From Indiana University East. 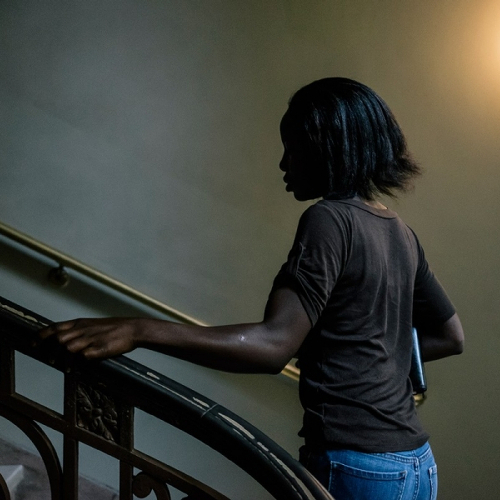 Nigeria’s Chibok Girls Find New Start in US. 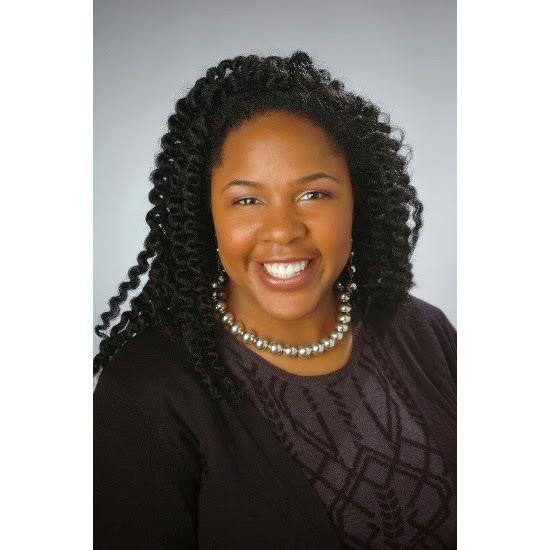 Meet Jedidah Isler. 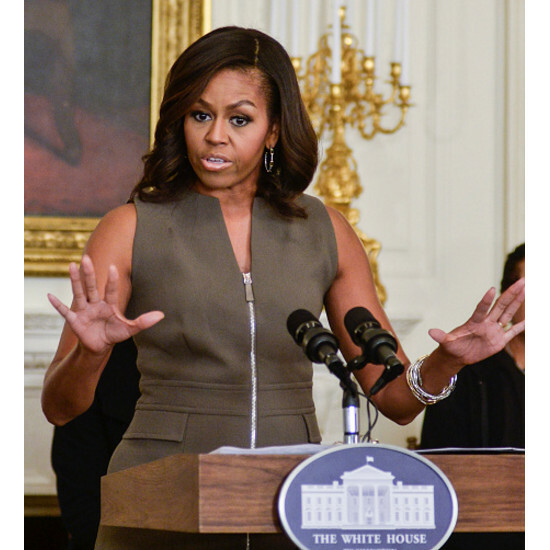 The First Black Woman in History to Earn a Ph.D. in Astronomy from Yale University. 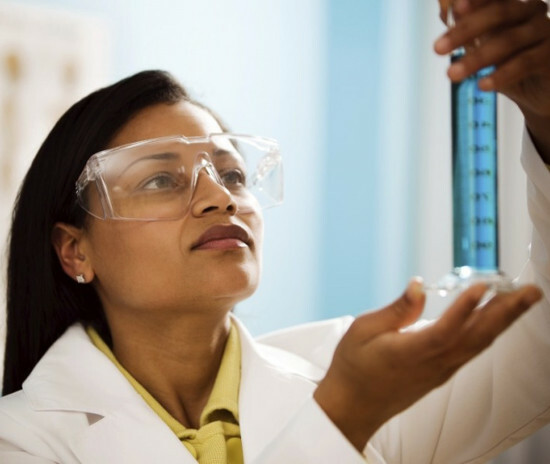 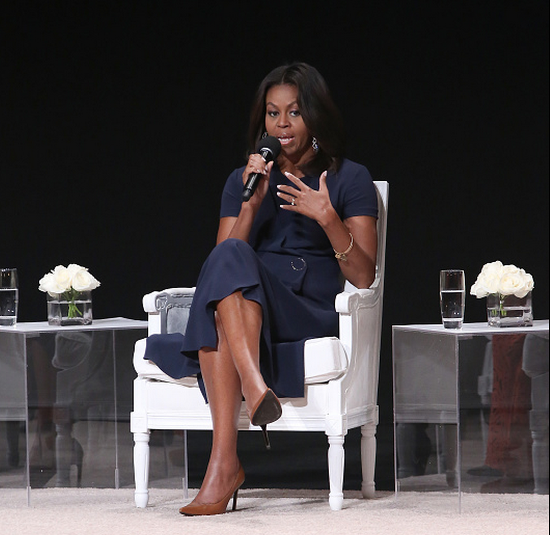 Nearly 50% of Black Female Scientists Report Being Mistaken for Janitors or Administrative Assistants. 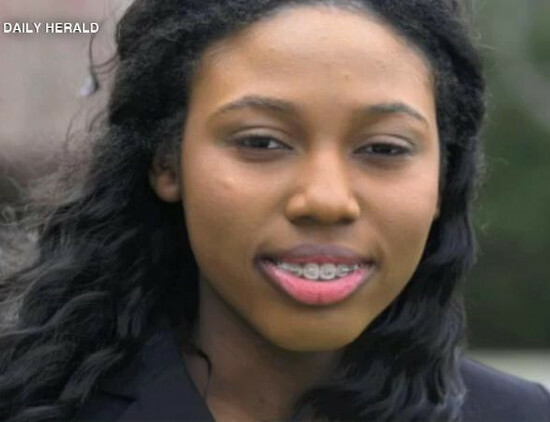 High School Senior Accepted to 26 Universities and Offered Over $3 Million in Scholarships. 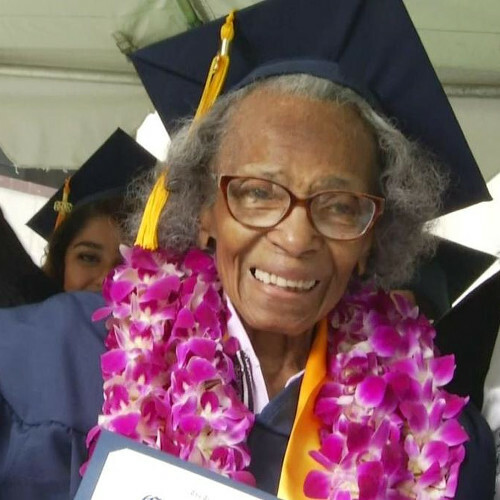 99-Year-Old Doreetha Daniels Fulfills Her Dream of Graduating College. 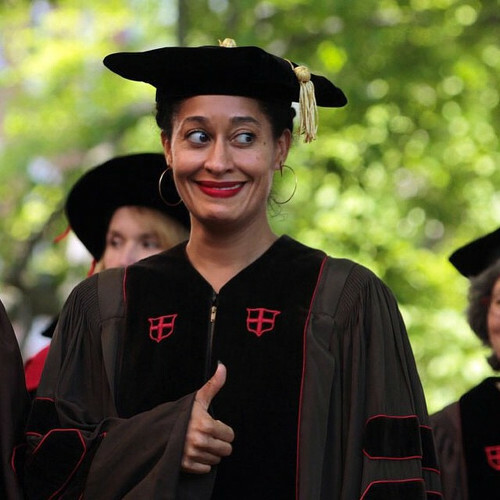 Tracee Ellis Ross Receives Honorary Doctorate From Brown University. 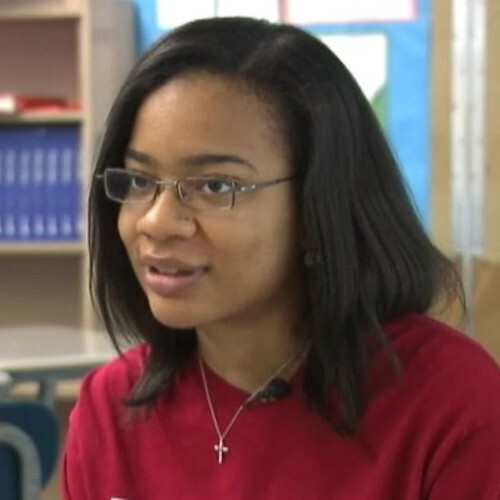 16-Year-Old From Illinois Will Enter Ph.D Program This Fall. 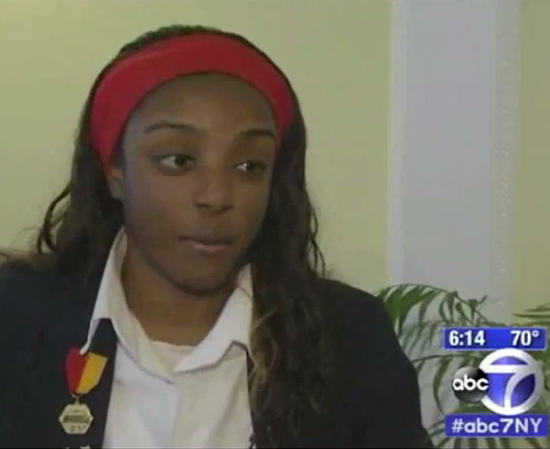 New York Teen Who Lost House in Hurricane Sandy Accepted To 7 Ivy League Schools.